Every once in a while, we get a last minute opportunity to tour a great home. 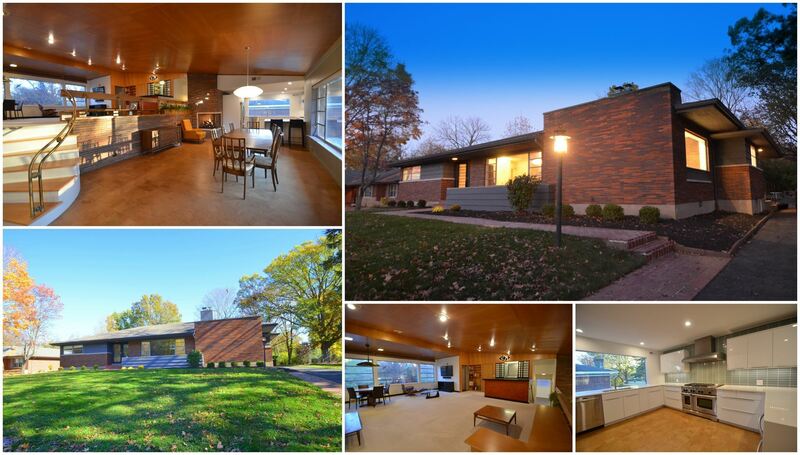 Don’t miss this great chance to come see this beautifully designed 1953 Abrom (Abe) Dombar home in Amberley Village! cf3 members Allie and Tyler Weaver have recently sold their restoration project of the past 5 years and are giving our membership one last chance to see it. A beautiful blend of vintage and new modern, with gorgeous midcentury baths and details, plus a new kitchen by cf3 co-founder, architect Chris Magee. Cincinnatian Abe Dombar was a charter member of the Frank Lloyd Wright Fellowship, living and working with Wright from 1932 - 1935. Among his many accomplishments, he was the first supervising architect on the construction of Wright’s iconic Fallingwater in Bear Run, PA. His legacy lives on through his many local residential and commercial projects after his passing in 2010 at age 98. 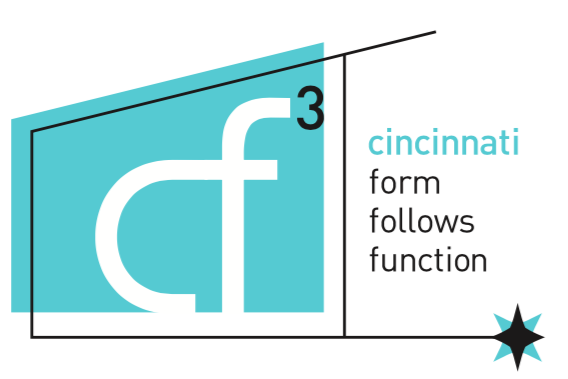 Key to the survival and preservation of homes like this is identifying them, and educating owners about the architecture and its history, a primary purpose of cf3.